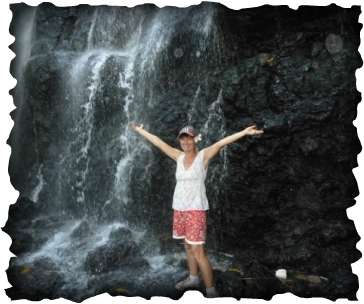 Elayne is the owner of Savusavu Tours and personally guides all of the tours herself. She has a passion for sharing the jewels of Savusavu with visitors and has been running tours for many years, always getting rave reviews from satisfied guests. I have an extensive knowledge of Savusavu and I aim to provide a unique and individual experience for everyone. From living in and around Savusavu we are able to show you the places that, as a tourist, you may not get to see. I am happy to answer any queries you may have, just CONTACT me today!